This exciting family history conference requires a lot of helping hands! 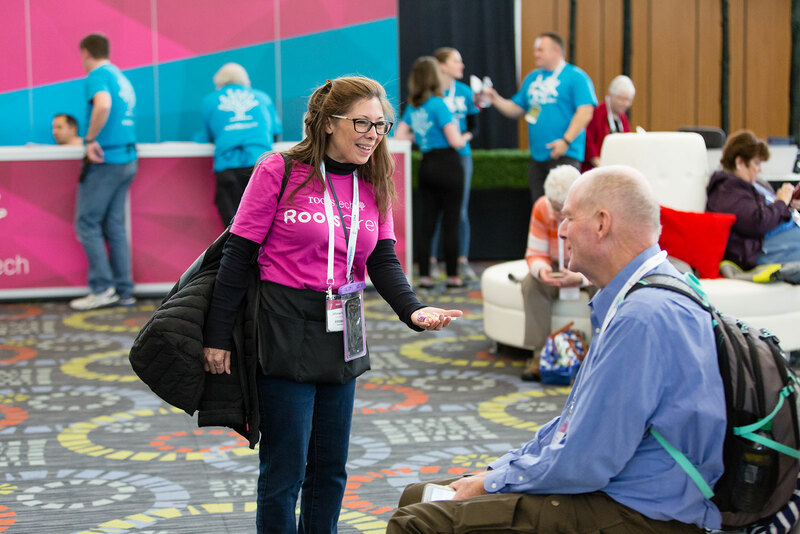 Did you know that all RootsTech London volunteers who fill an 8- to 10-hour shift for the 2019 conference receive a RootsTech London pass and a free lunch? Not to mention the opportunity to attend inspiring keynote addresses and classes of all kinds, plus the chance to tour the exhibition hall. Oh, and don’t forget the free T-shirt! If you are interested in volunteering, click the link below to complete a simple form. Have a look at the following volunteer opportunities that you could be assigned to at the event. A volunteer’s most important job is to bring joy to conference attendees. Volunteers are also expected to be knowledgeable, friendly, and helpful. For a registration volunteer, a cheerful, helpful disposition is essential. You will be an attendee’s first contact at the conference and will be responsible for assisting him or her with the check-in process. As a classroom assistant volunteer, you will help manage a specific classroom. 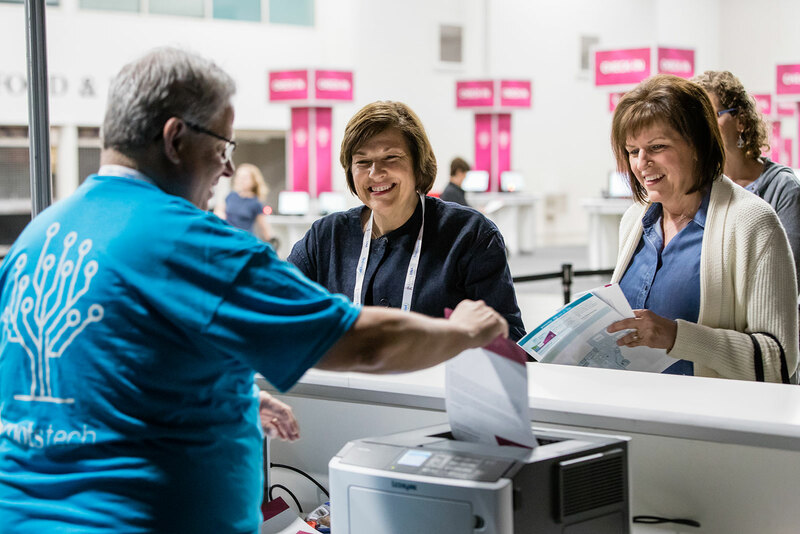 Your responsibilities will include gaining a basic knowledge of the overall event, assisting the presenter in setting up, managing the flow of attendees before and after the sessions, ensuring all attendees have a seat, and assisting with any additional needs that may arise in the classroom. 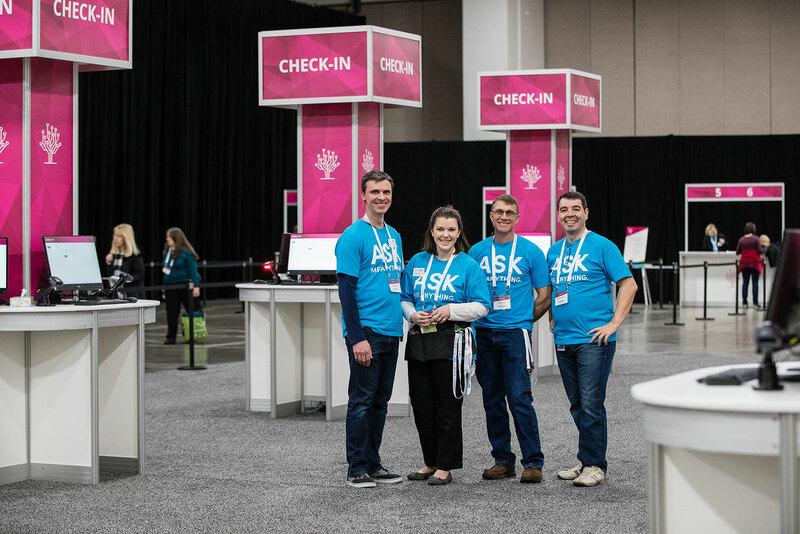 As an “Ask Me” volunteer, you will assist and support attendees with any questions they might have, including directions to classrooms, the exhibition hall, the auditorium, the WC, food options, and more. This position requires general knowledge of all conference aspects. How can I prepare for my volunteer shift? All volunteers should be in good health. Volunteers are expected to be able to listen to and resolve attendee questions and concerns. Be prepared for a full day of bustling physical activity with a lot of standing and walking … and lots of fun! How will my volunteer shift be assigned? Your shift will be assigned based on the information you provide in the volunteer application. We will do our best to accommodate your individual schedule. How old does a volunteer need to be? What types of volunteer training will be available before the event? All volunteers must join one or two volunteer training meetings via video conference (dates and times to be determined). I’ve submitted an application to volunteer. What happens next? After completing the volunteer application, you will be contacted by email this summer with more information regarding the next steps. 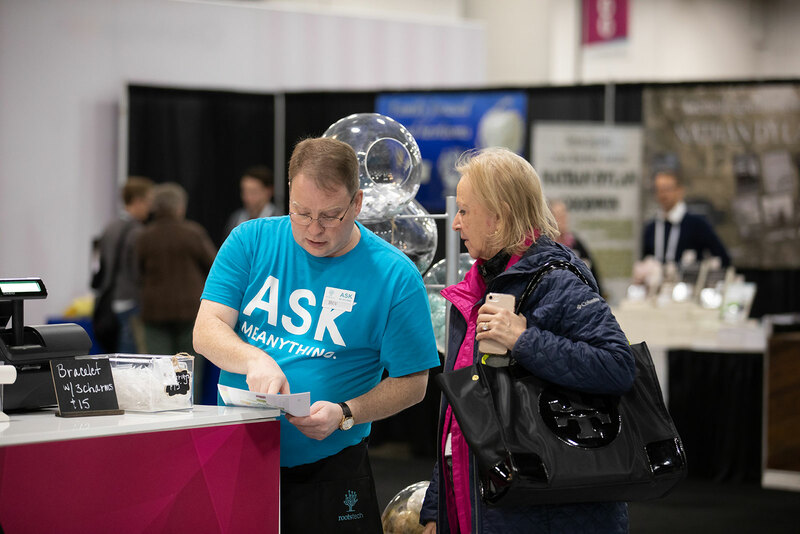 If you do not receive an email by 30 June, please email info@rootstech.org to verify that we have received your application.